A Guardian Ad Litem is an individual that the Florida family law court will appoint to represent the best interest of the minor children in a divorce case or a parenting plan or custody case. A guardian at litem can be a volunteer who works on a pro bono basis or the guardian ad litem can be a paid individual who works on a hourly basis. Often times the guardian ad litem is another lawyer, but they do not specifically have to be an attorney. The guardian ad litem is a party to the proceeding who is there to look out for the the minor child’s best interest only. During the pendency of the case, the guardian ad litem will often do an investigation. That means the guardian ad litem may meet with the children individual, may meet with the children together with each parent, or may meet with the children as siblings. Further, the guardian ad litem usually does a home visit and comes to each parents home. The guardian ad litem often talks to the minor children’s teachers, grandparents, extended family members, coaches and any other individual who is a party of the minor children’s lives. Often the guardian ad litem may work with the children’s doctors or therapists as well. It is important that you know what to expect if a guardian ad litem is appointed in your case. It is important that you always tell the truth when a guardian ad litem is involved. At the end of the case, the guardian ad litem will make a recommendation regarding time sharing and a parenting plan. The court often places great weight on a guardian ad litem’s report and recommendation. Your interactions with a guardian ad litem are very important. 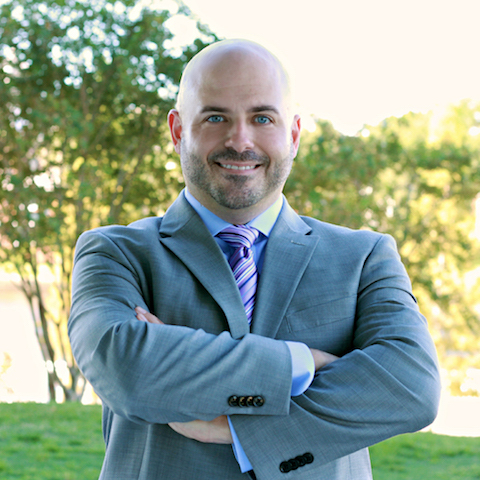 If you have a guardian ad litem in your case or require legal assistance in other areas of Family Law you may always contact Damien McKinney of The McKinney Law Group to discuss your case further. He can be reached by phone at 813-428-3400 or by e-mail at contact@themckinneylawgroup.com.